Welcome to the CairnMoon website. Books, videos and other creative items can be found here. Braveheart's Tiny Mini-Series is featured here. 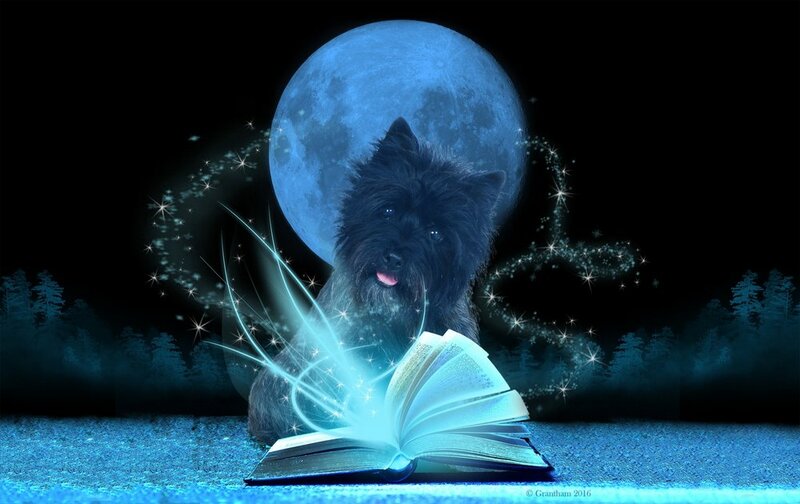 Check out the videos filmed with this amazing Cairn Terrier. As well as an author interview with Carol Maschke and her Cairns.